Powerful EXTRA BASS sound drives you forward, whatever you’re doing. 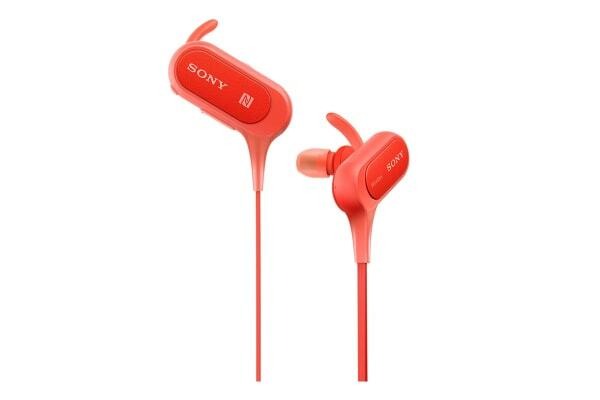 The splash-proof design of the Sony Extra Bass Bluetooth Earphones means light rain won’t slow you down. 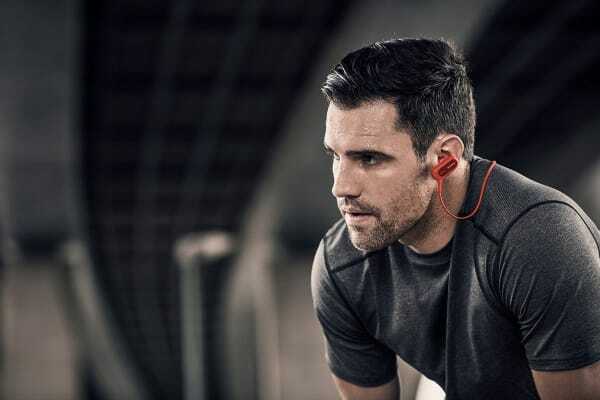 EXTRA BASS sound gives you more motivation, whether you’re at the gym or on the street. Enhanced low frequencies make music sound more powerful, so you feel energised and driven. 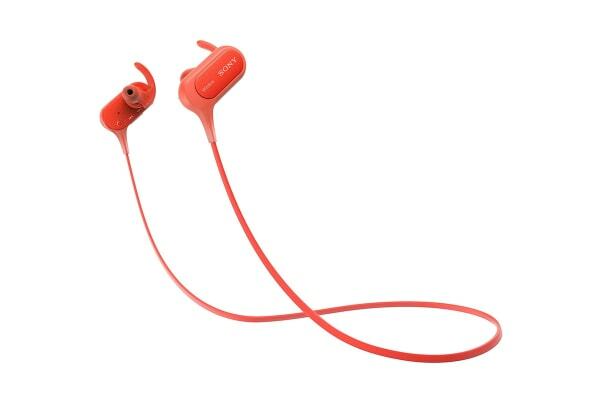 Built to be tough and durable, the Sony Extra Bass Bluetooth Earphones are ready for demanding exercises and workout routines. With 8.5 hours of battery life, you have enough power for a week’s worth of workouts. Plus, Bluetooth connectivity lets you run, jump, kick and more, without wires holding you back. 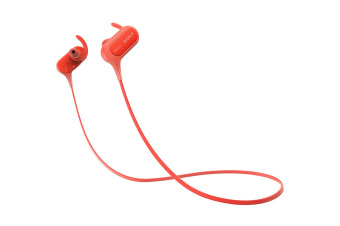 Ergonomic arc supporters keep the headphones securely in position while you exercise.